Revolutionising payment solutions for small companies: with this aim Olivetti announces the partnership with SumUp, a fintech company that enables companies of all sizes to receive payments quickly and easily. Olivetti, a company strongly focused on innovation, has identified in SumUp the partner to offer commercial businesses an advanced and easily accessible technological solution. 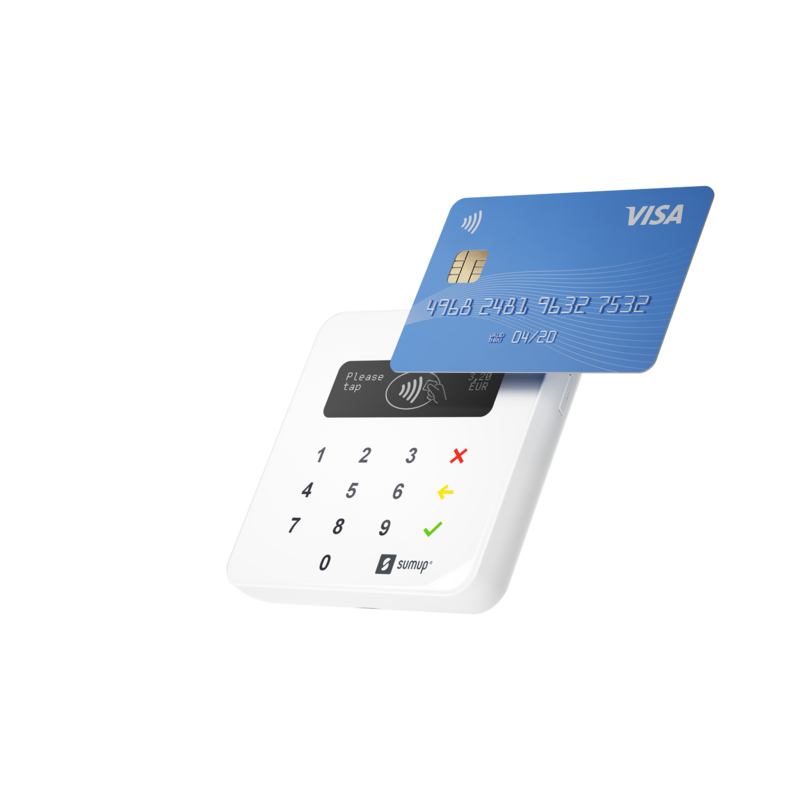 Since 2011 SumUp has been supporting the growth of small businesses allowing them to accept, even without traditional POS equipment, in-store, in-app and online card payments on major credit and debit card circuits, as well as through Google Pay and ApplePay: its payment terminals simply need to be connected to a merchant's smart phone or tablet. The new Olivetti cash system, based on the Android operating system, is so integrated with the SumUp wireless card reader: the two devices are connected to each other via Bluetooth to enable automatic switching of data relating to the transaction, avoiding the trader to double type the amount (on the cash and on the reader). The solution also makes it possible to adapt to the obligations introduced by the electronic receipt directive. Olivetti is committed to supporting the operators at every stage of the compliance process and to facilitate the transition by making it as smooth and quick as possible. Sumup will be an important partner in this process thanks to consolidated experience in the field that showed significant improvements in business for traders after they introduced the acceptance of credit and debit cards. "The shops continue to play a role of primary importance at a time when e-commerce grows exponentially. Therefore the customer experience at the store must become more and more satisfying", says Antonio Cirillo, Managing Director of Olivetti, emphasising full consistency of the partnership with Olivetti's strategy for retail. "The integration of Olivetti cash registers with SumUp goes in this direction: speeding up the payment process and at the same time ensuring the retailer access to a simple, economical and technologically advanced solution". "The payments landscape is rapidly changing, technology and products are innovating and legislation is adapting," comments Marc-Alexander Christ, Co-Founder of SumUp. "We are happy to join forces with a strong partner like Olivetti to help small and medium-sized enterprises, from the Sicilian ice-cream shop to the Turin mechanic, to keep pace with the times and to grow through the acceptance of credit card".